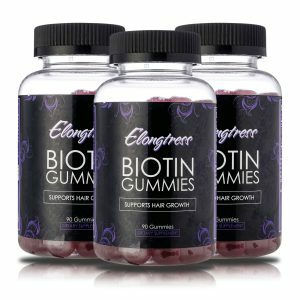 How do you grow hair long? 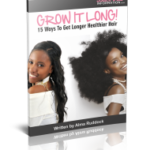 Our long natural hair growth website will help you get more information hair growth secrets to help you reach your goals. 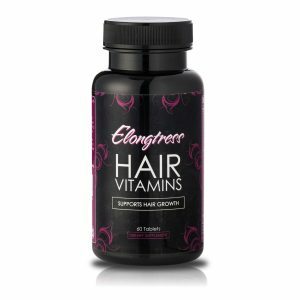 So you are interested in beginning your journey to healthy long locks? Wonderful! 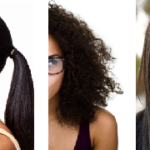 Let me put your mind at ease straight away by stating categorically that your hair CAN grow long regardless of your genetic makeup or hair texture. 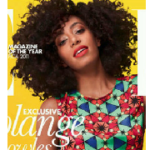 BlackHairInformation.com is dedicated to helping all women of color grow long hair whether their hair is natural or relaxed. If you have landed on this page and you don’t really have time to read right now, bookmark it now so you can come back. 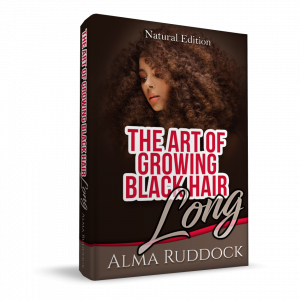 This is not going to be some light afternoon reading, it’s a comprehensive method of growing natural black hair and relaxed hair long so if that is your ultimate goal you’ll want to give it your full attention when you have the time. Ready to carry on? Ok then…. Now let’s get started . 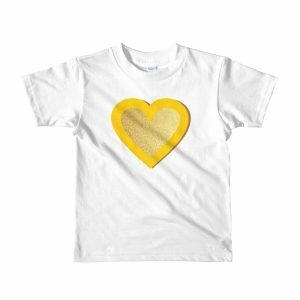 . .
As with everything else in life, there is no one-size-fits-all approach. 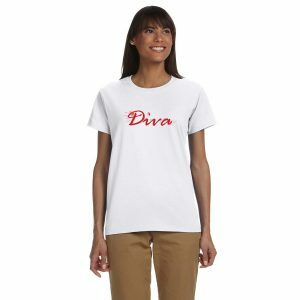 You and thousands of other women have all reached a point where you ask yourselves, “how do you grow hair long?”. 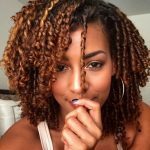 Even within families from the same gene-pool, hair texture can vary substantially so my aim is to get you to a stage where you understand your own hair’s needs at different points during your healthy hair journey (HHJ) in order to help you achieve what you are here for; how to get long hair. Before we begin, you can find out a bit more about me by visiting my personal blog. Long story short, I grew out my perpetually stuck at shoulder-length relaxed length hair to healthy waist length natural hair in four and a half years. Don’t let the straight hair fool you, I usually wear natural hairstyles most often! I am confident that as the principles I will outline below worked for me, they will work for you too! To begin with I would like to start by dispelling a few hair myths. 1. Your hair doesn’t grow – Of course it does. Everyone’s hair grows, it’s as simple as that! If you hair appears the same length year after year it is simply that it is breaking at the same rate as it’s growing so you are not retaining any significant length. 2. 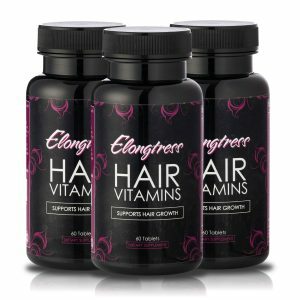 Long hair is genetic – While there is a genetic component that determines how fast your hair grows (between 4-6 inches a year), only your hair habits will determine how long it will remain. 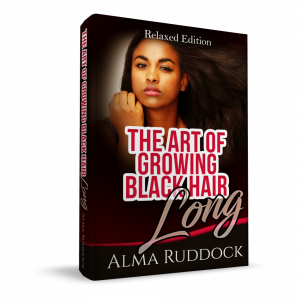 You could have the fastest growing hair but if your hair is breaking at the same rate that it grows, it remains the same length. My own hair grew to waist length even though I only get 4 inches a year! 3. 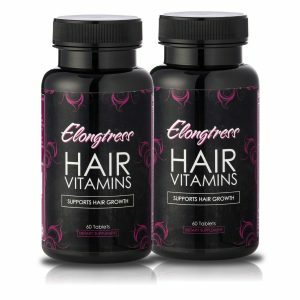 You have to have be natural to grow your hair long – Nope, you certainly don’t have to be natural to grow your hair long! 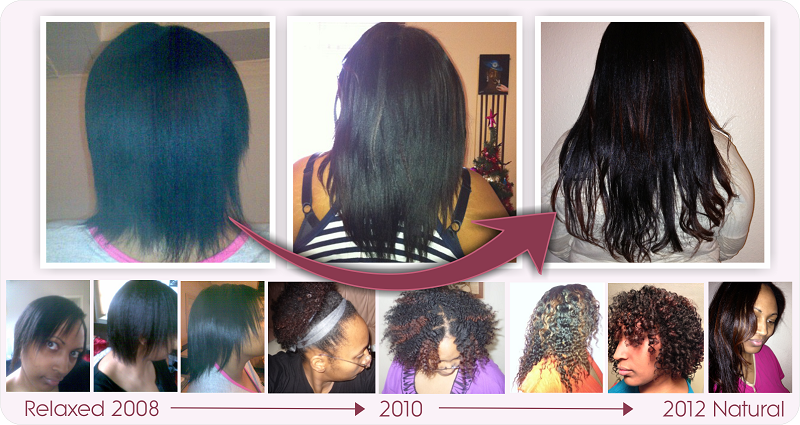 Relaxed hair can grow to be every bit as long, thick and luxurious with proper care. 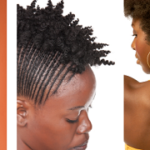 I generally recommend that you seriously consider going natural because it is much easier to achieve your length goals, not to mention that natural hair rocks! Still there’s no rule that says that you have to. 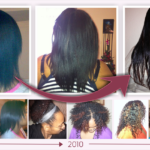 So let me get you started on your healthy hair journey . . .
Now onto how I can help YOU grow your hair long. 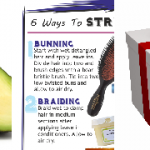 Below are the exact steps you need to follow to grow your hair long and healthy whether you are relaxed or natural. All the information that you need is on this website and each step is linked to further reading material to give you a deeper understanding of the process. 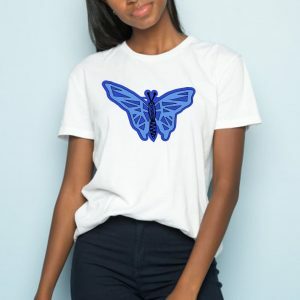 Click On Step 1 Below To get started…. 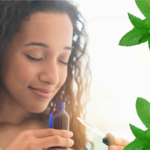 Elongtress fancy oils are a blend of natural carrier oils and essential oils that include the potent peppermint essential oil. 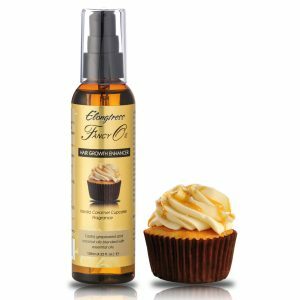 All these oils are specially blended with the single goal of helping to enhance and speed up hair growth. 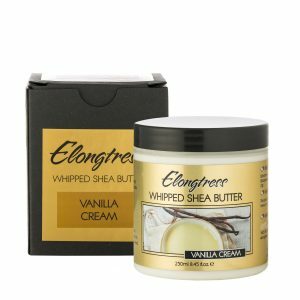 They come in 4 delicious fragrances and are suitable for all hair types. 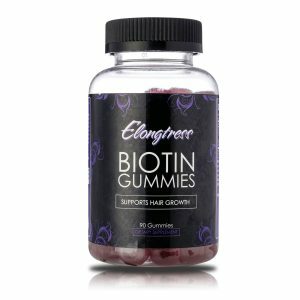 Long known as the beauty vitamin, Biotin has been used for decades to aid in the normal growth of lustrous hair and nails. 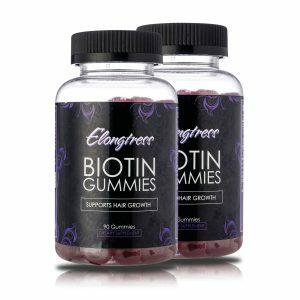 Elongtress Biotin Gummies are a hair booster, that will help you achieve longer glossy hair, beautiful skin and stronger nails. 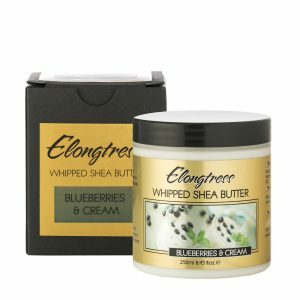 Elongtress Whipped Shea Butter is made from organic raw shea butter, grapeseed oil to keep it soft, a touch of fragrance and vitamin e oil. That's it! 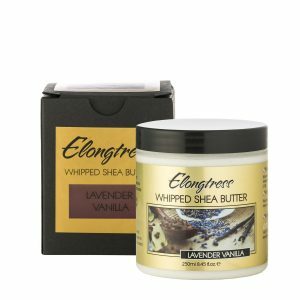 Our organic unrefined shea butter is the most natural form of shea butter which makes it a wonderful and nourishing way to moisturize your skin and hair. 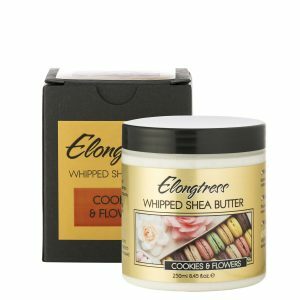 All our whipped shea butters are handmade and packed with love to ensure that you get a high-quality product.